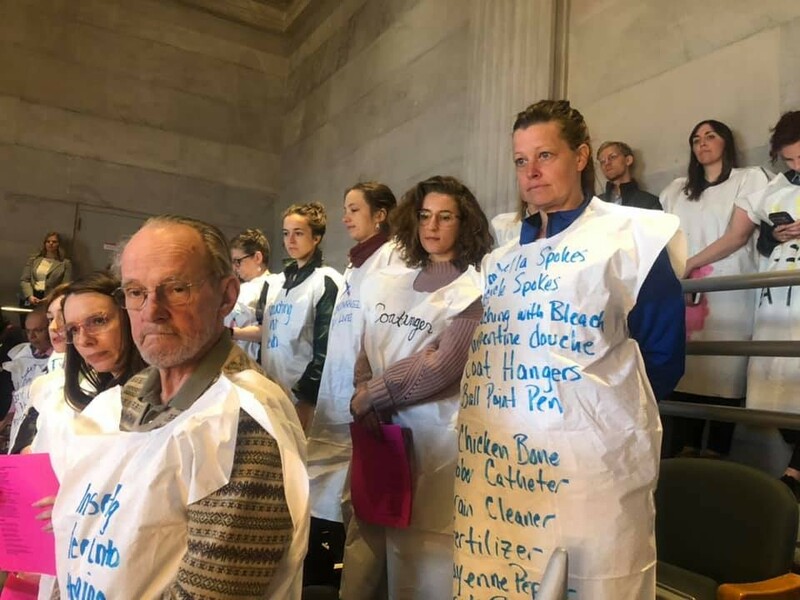 Pro-choice advocates recently donned gowns in the gallery of the Tennessee Senate chamber. On those gowns were written ways women sought abortions before Roe V. Wade, ways such as "knitting needles." A forum aimed at stopping the passage of abortion ban legislation in Nashville is slated for Tuesday evening. State lawmakers are now considering a bill that would ban abortion after a fetal heartbeat is detected. 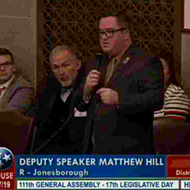 House Bill 77 requires health care officials to record the presence or absence of a fetal heartbeat in a woman’s medical record and require results of the tests be offered to the to the woman. 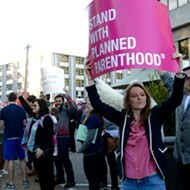 Planned Parenthood of Tennessee and North Mississippi (PPTNM) says the plan would "criminalize abortion and set back reproductive rights a generation.” For that, the group is hosting a forum to join “faith leaders and community advocates for a rapid response forum to stop the ban on abortion. Coffield will be joined in the forum with Norma Lester, a nurse who will share her stories of caring for pregnant women before Roe v. Wade, and the Revs. Roz Nichols and Earle Fisher. The Memphis Rapid Response Forum to stop the ban will be held from 5:30-7 p.m. Tuesday, April 2nd, at Freedom’s Chapel Christian Church Fellowship Hall (961 Getwell Road).